Hello lovelies! 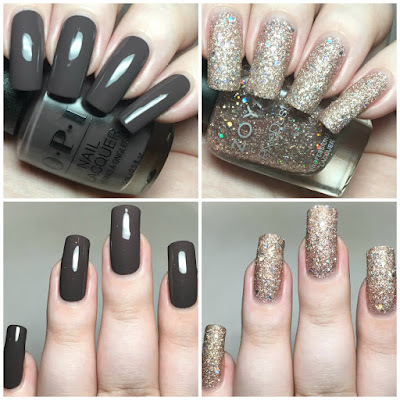 Today I have the first ever Mani and Lola box to share with you. Mani and Lola is a brand new subscription box from the people behind UK stockist Nail Polish Direct. If you read my blog regularly, you know that I'm a sucker for nail polish subscription boxes, so I had to give this a go! Read on for more info and to see the full contents of Novembers box! Before I get into the products themselves, I wanted to quickly show the packaging. You can tell straight away that a lot of thought has been put into the design aspect. Inside the pretty monochrome box is another smaller box that pulls out to show you the contents. Mani and Lola promised us a box that would 'kick-start us on our way to mani perfection', and delivered us a box full of nail care essentials. First up is a full size bottle of OPI Nail Envy basecoat and nail strengthener, and a full size Essie Spa Starter Scrub. I thought this was really generous, as both are fairly expensive! 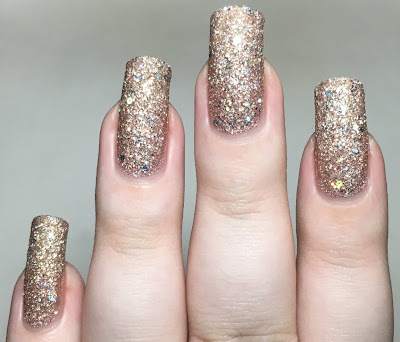 I don't have much experience with nail envy myself but I'm happy to give it a go. Scrubs however are a must have in my hand care routine, and this Essie one smells gorgeous! We also recieved a large nail file/buffer from Mani and Lola themselves. Moving onto mini and sample sizes, we have a cute mini Seche Vite, a bottle of Jessica Phenomen Oil, and a small bottle of OPI Expert Touch Lacquer Remover. Seche Vite is my go to topcoat, so I'm always happy to recieve it and will use this to top up my current bottle. The Jessica oil smells lovely and I've heard great things about it, and I'm looking forward to trying the OPI remover. Now onto the two polishes included. 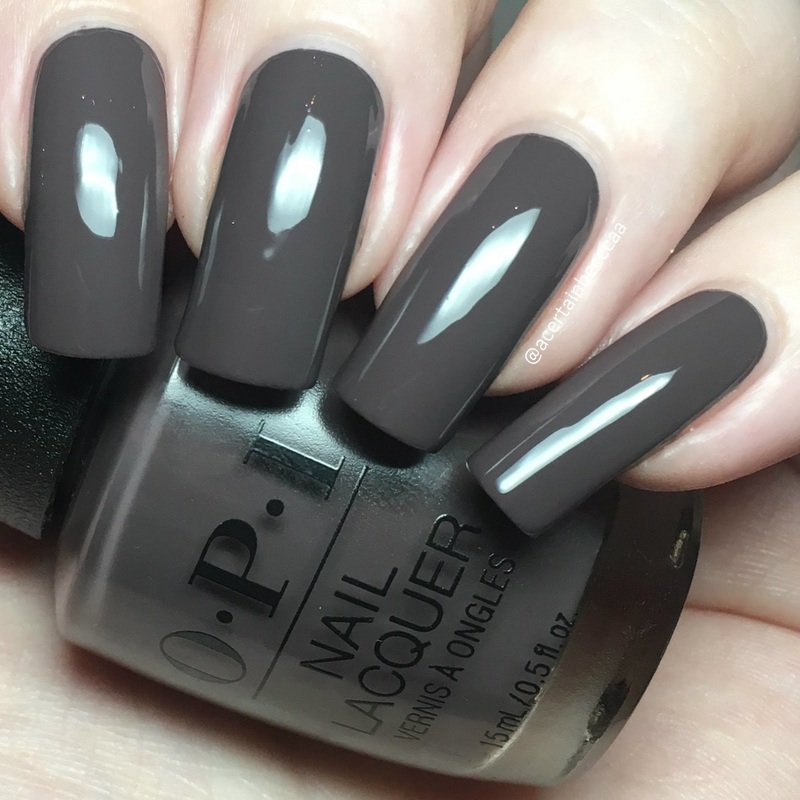 First is OPI 'Krona-logical Order', a dusty brown creme from the Fall 2017 Iceland Collection (which I somehow have none of?!). It has a smooth and easy to apply formula. It builds up nicely in two coats, although I applied it very thinly so needed a third for some subtle streaks. 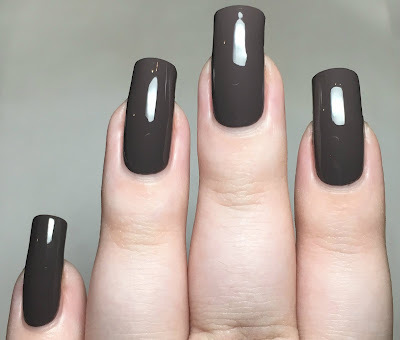 Below is three thin coats with topcoat. 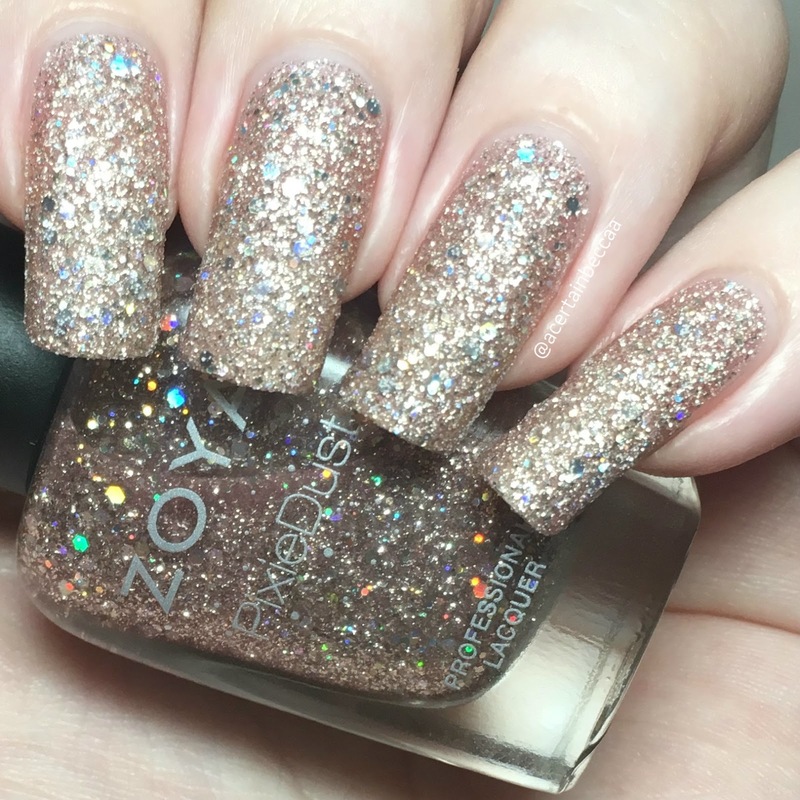 Second is Zoya Magical PixieDust 'Lux', described as a rose quartz sparkle texture. The Magical PixieDust's have added holographic glitters, and are more texured than the original PixieDusts. This is sheer, although applies nicely considering the amount of glitter and builds up in three coats. It also dries naturally matte. Below is three coats without topcoat. What do you think? I'm really impressed! The value for money is amazing - I paid a total of £22.95 (including delivery), and the total RRP of the products comes to over £80. As mentioned, I did expect this debut box to contain a lot of nail care items, and I will get good use out of each one. I am hoping that now we have our mani essentials that future boxes will have more polishes. Stick around to see Decembers box!